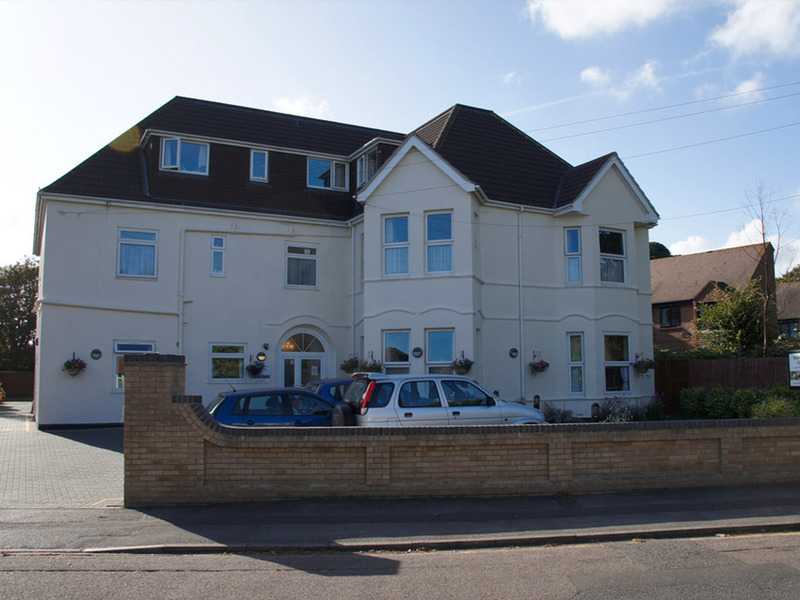 Here at our Poole luxury care home, we firmly believe that a resident’s bedroom is their sanctuary. All rooms are spacious and airy, and fitted with a comfortable bed, quality furniture and modern equipment. We make sure that each resident has all the equipment they need to help caregivers assist them with their daily life, including hoists and mobility aids. To help residents feel more at home, we have a decorator on hand to repaint their bedroom wall to any colour they wish. Residents can also bring with them any photographs and favourite pieces of furniture from their previous home. 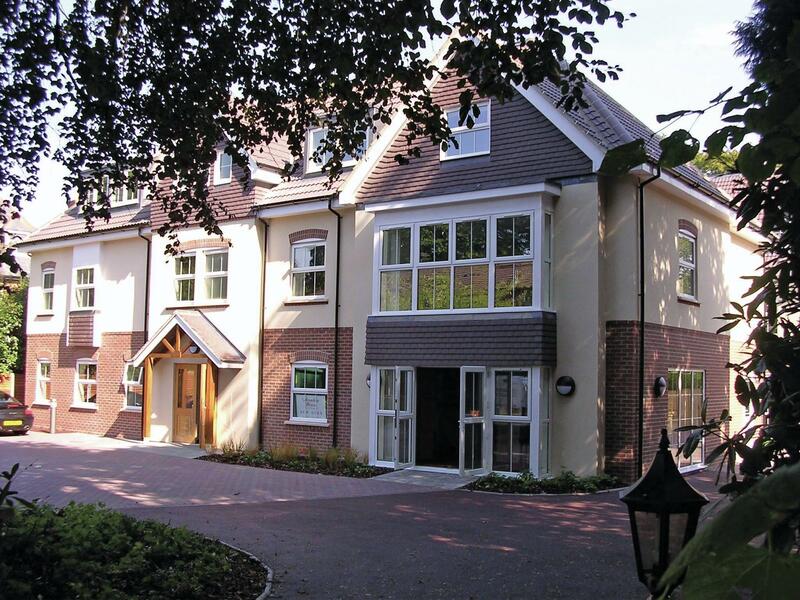 In fact, some of our rooms, include no trace of our care home furniture. Those who have acute dementia are allocated a room on our specialist dementia floors. On these floors, all bedroom doors are individually coloured, and display the resident’s name in large writing to trigger recognition, minimise confusion and promote independence. All of the bedrooms are kept clean and hygienic by our support team. Residents can also take responsibility for keeping their own room clean if they have expressed the desire to do so. Because our residents live in suites, the spacious communal areas incorporate a lounge area, a dining area, and a drinks and snacks station. A kitchenette is also included where residents or caregivers can make cups of tea. 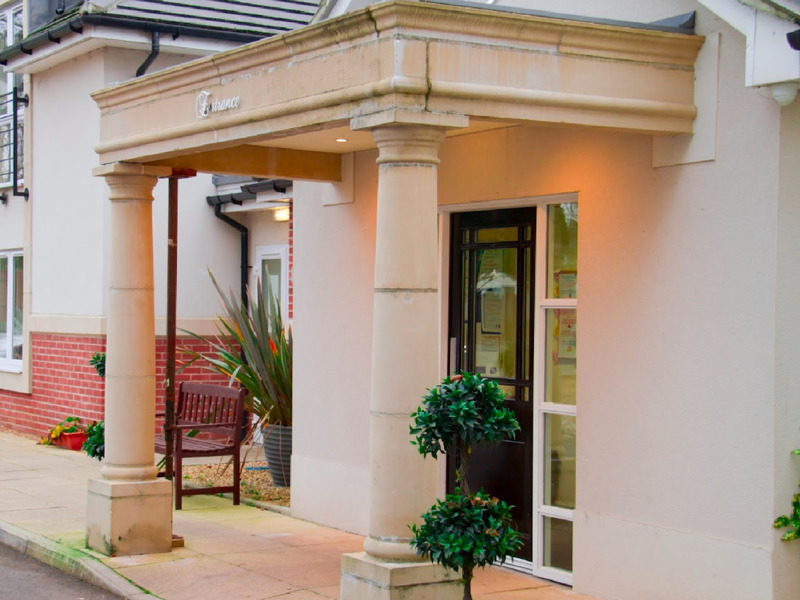 All the communal areas in our Poole luxury care home have been decorated and furnished throughout to the highest standard. Using calm and warm colours, we provide a homely and inviting environment in which the residents can relax and enjoy the company of others. Our specialist dementia suites feature brightly coloured walls and visual reminders strategically placed up and down the corridors. These serve as memory triggers, enabling residents to find their way around independently. Noticeboards are dotted around the home; they are a communication hub where residents can discover what the days’ activities are, see what’s on the menu and look at photographs from previous days’ out. 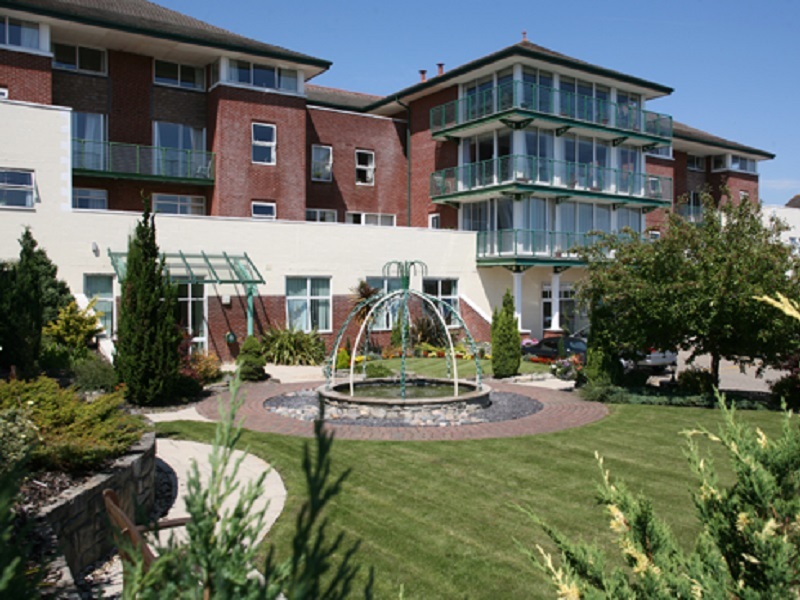 We pride ourselves on being the cleanest and most hygienic luxury care home Poole has to offer. Our support team are on hand 24 hours a day to make sure communal areas are sparkling clean and smelling fresh.